MetaMask is a web extension, which allows you to manage your Ethereum private keys via your web browser. By doing so, it serves as a wallet for Ether and ERC20 tokens, and allows you to visit the distributed web of tomorrow in your browser today. To be more specific, it allows you to run Ethereum dApps (Decentralized Apps) right in your browser without running a full Ethereum node. ( It means you don’t have to download and sync the full blockchain on your device/computer). Our mission is to make Ethereum as easy to use for as many people as possible. Click “Get Chrome Extension”. You will be directed to Chrome Web Store. After adding MetaMask extension, you’ll return to your browser page. MetaMask will appear on your browser. You may click on it to open MetaMask. Click “Get FireFox Extension”. You will be directed to FireFox Add-Ons. Click “Get Opera Extension”. You will be directed to Opera Add-ons . Click “Get Brave Browser”. You will be directed to Brave website. Click “Download”. MetaMask is built in the browser. When adding MetaMask to your browser, you may ask why you’d have to approve an extension to “read and change all your data on the websites your visit”. If you are still not convinced, a good way to experiment and manage your browser is to sandbox your MetaMask, i.e. 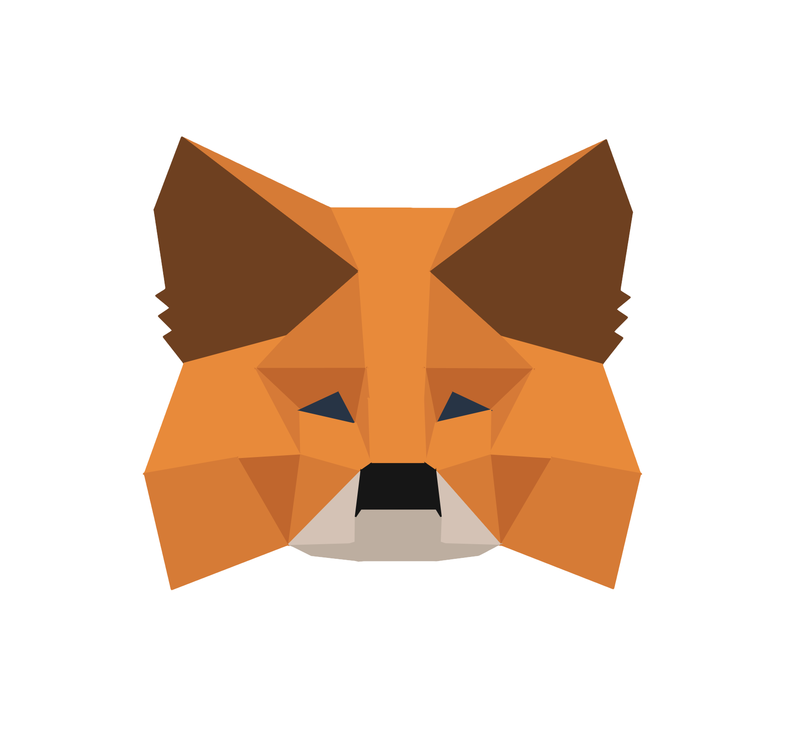 creating, say, a Chrome profile where MetaMask is only installed in browser with that profile. This way, you could browse with or without MetaMask at will. That said, MetaMask is safe for browsing. Welcome to join over a million MetaMask users in the world! Continue reading Part 2: What should I know before using MetaMask?